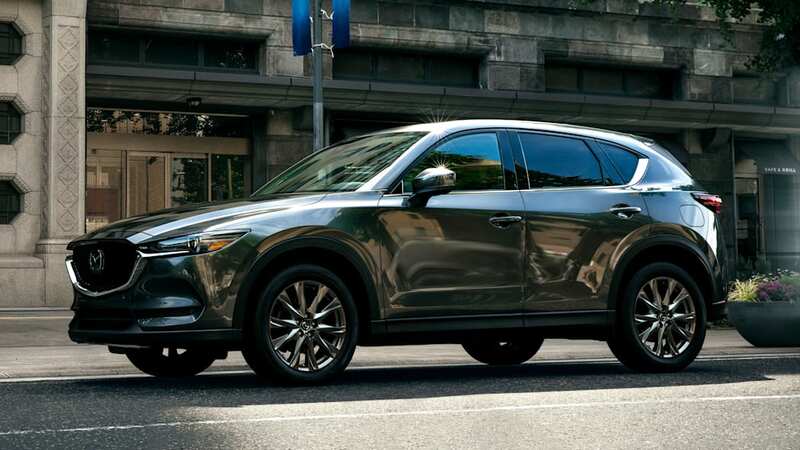 The new CX-5 debuts with Mazda's turbocharged 2.5-liter. 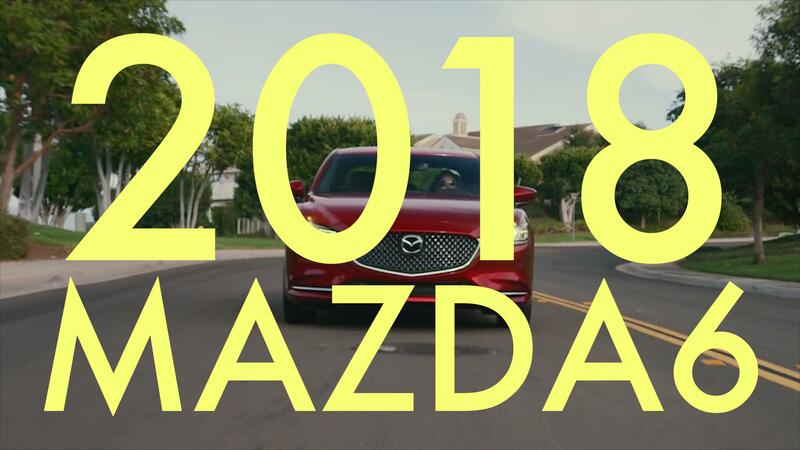 We've seen a couple different leaks concerning the 2019 Mazda CX-5, but now Mazda finally has official word on what's coming our way. One exciting development is the addition of the 2.5-liter turbocharged four-cylinder engine on higher trim levels. 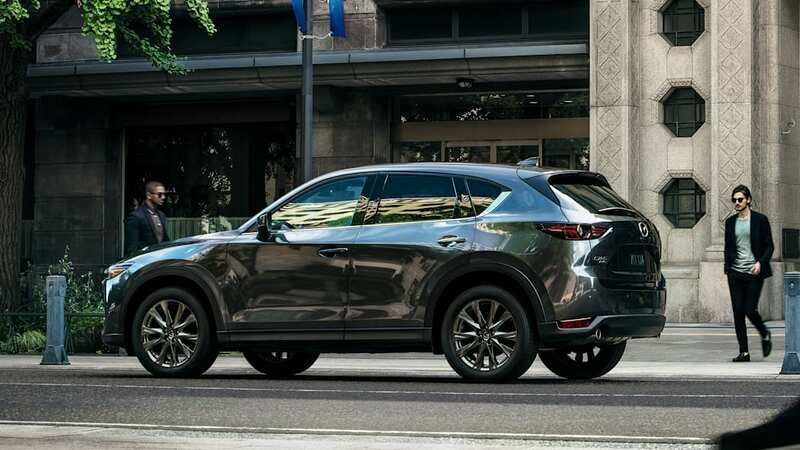 It's great to see Mazda sharing that engine to other models after originally debuting in the larger CX-9. 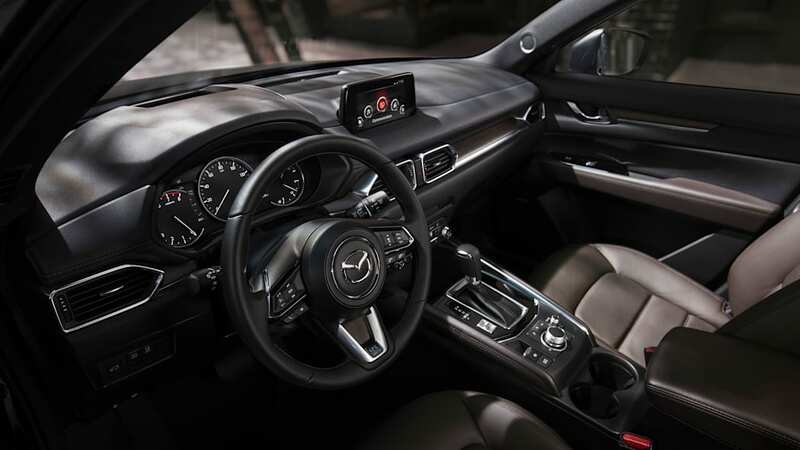 In the CX-5, it makes 250 horsepower and 310 pound-feet of torque on 93 octane. 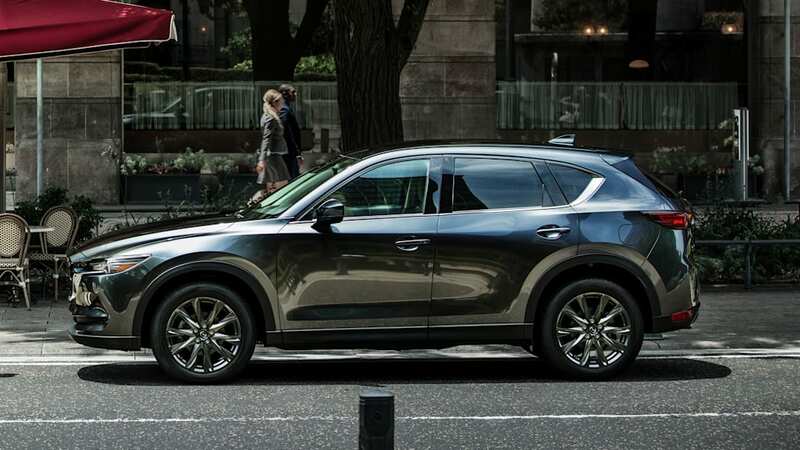 To get the boosted engine, you'll have to opt for one of the two new trim levels Mazda has added for 2019: Grand Touring Reserve or Signature. Of course, with higher trim levels and more powerful engines come higher prices. The Signature trim comes in at a whopping $37,885 including destination charges. For 2018, the highest trim level available was the Grand Touring, and that car costs $30,640. Mazda adds a bunch of new features for the expensive Signature trim, though. 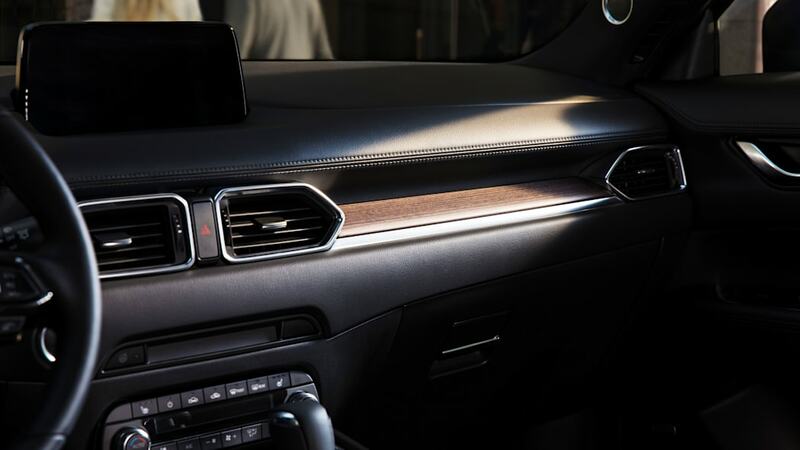 You'll get brown leather seats, real wood trim, a uniquely stitched leather steering wheel, 360-degree view camera, a frameless auto-dimming mirror, LED lighting throughout the interior and dark silver 19-inch wheels. 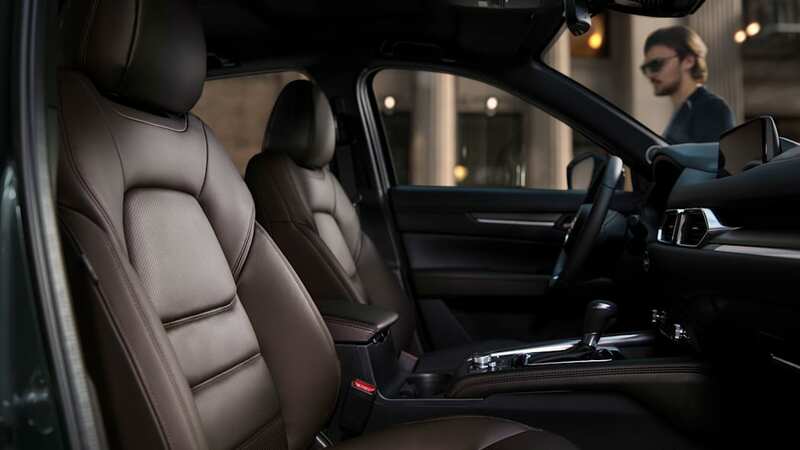 These options are in addition to the new and still luxurious Grand Touring Reserve trim level. 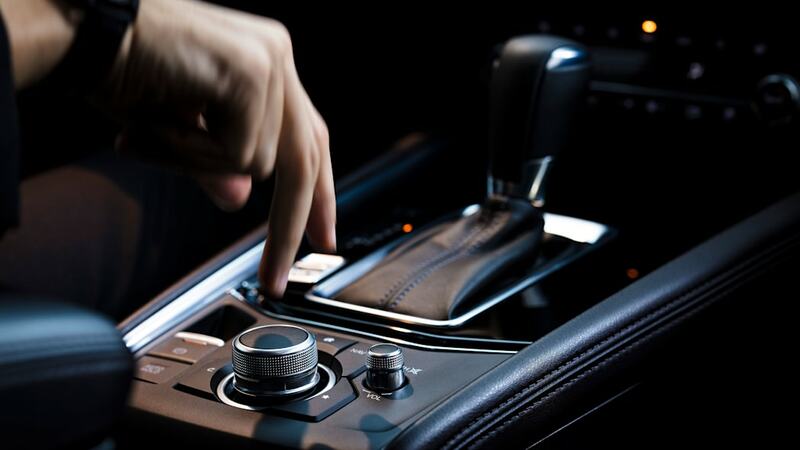 This trim has heated and cooled seats, a heated steering wheel and power folding mirrors as its highlights. For comparison, the Grand Touring Reserve with the turbocharged engine costs $35,865. 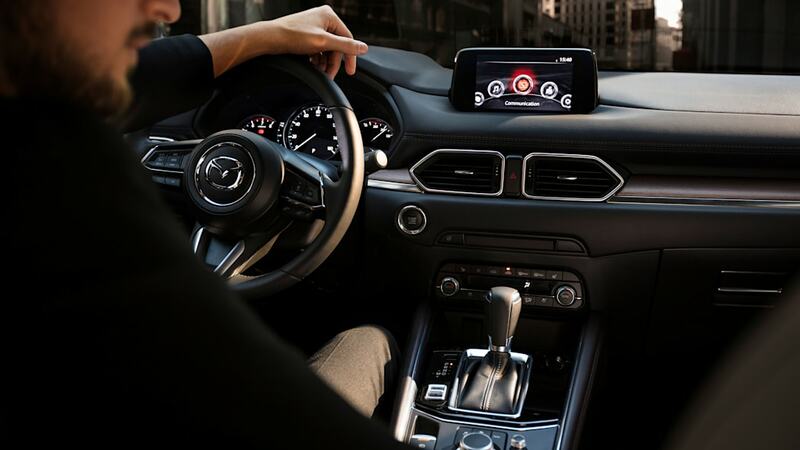 Making the CX-5 more luxurious wasn't the only aim for 2019 — Mazda also gave it a new version of its G-Vectoring Control handling system. 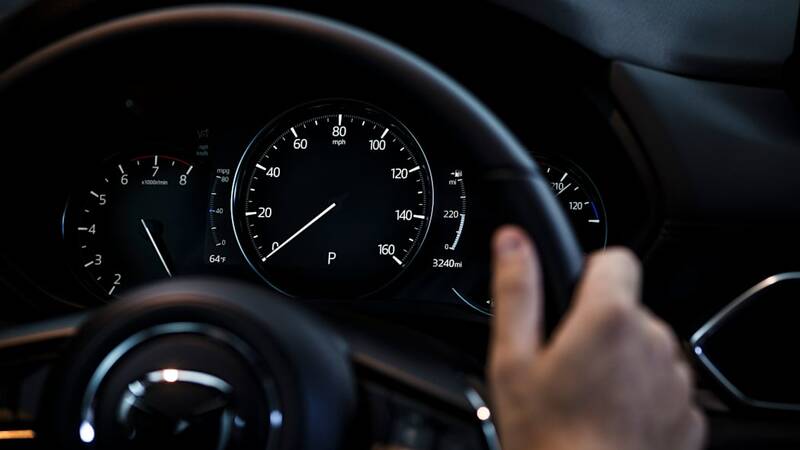 The updated G-Vectoring (now called G-Vectoring Control Plus) helps when the driver is unwinding the wheel by "adding a hit of braking to the outside front wheel," according to Mazda. This, in addition to some suspension refinements, are supposed to make for a smoother and better ride. Specifically, Mazda says it re-tuned the suspension to reduce friction and adjusted the steering geometry to achieve more natural feeling handling. Sweating over these small handling and feel things is why we typically end up liking the driving experience of Mazda vehicles. Mazda increased prices on the CX-5 across the board, too. The Sport trim is $1,600 more than before, with other trims following suit at similar increases. We'll see how the changes affect the sporty and now more expensive crossover when we get our hands on a 2019 model. For now, you can build them on Mazda's website, and Mazda says they'll be available sometime this fall.